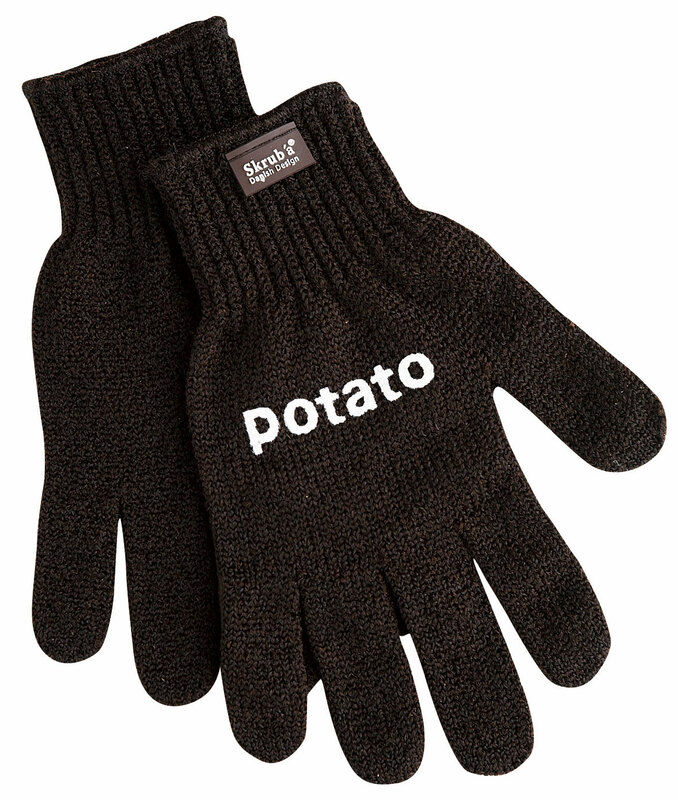 To peel or not to peel, that is the question. 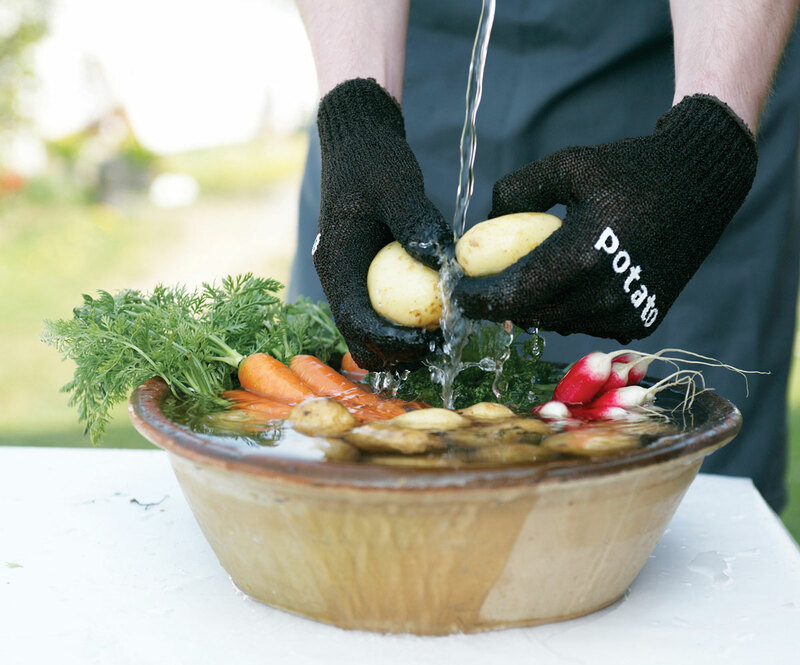 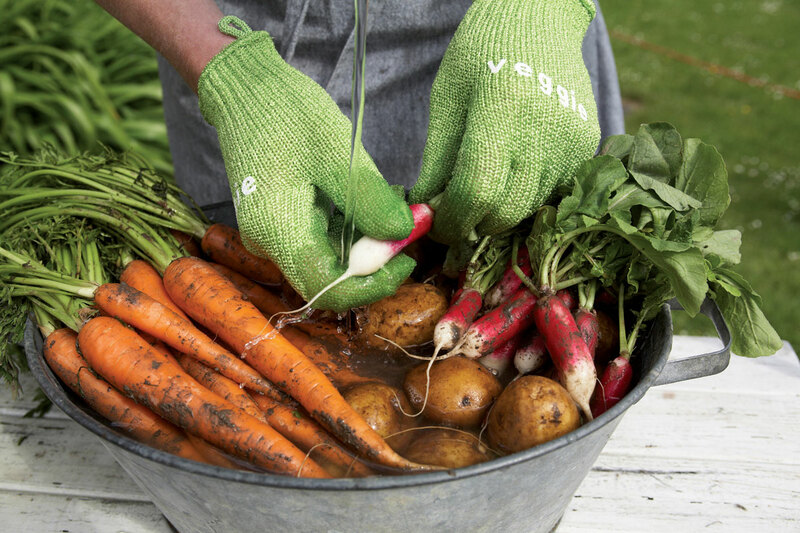 With the Skrub'a Potato Scrubbing Gloves from Fabrikator, eliminates the need to peel your favourite vegetables, therefore retaining the vitamins content. 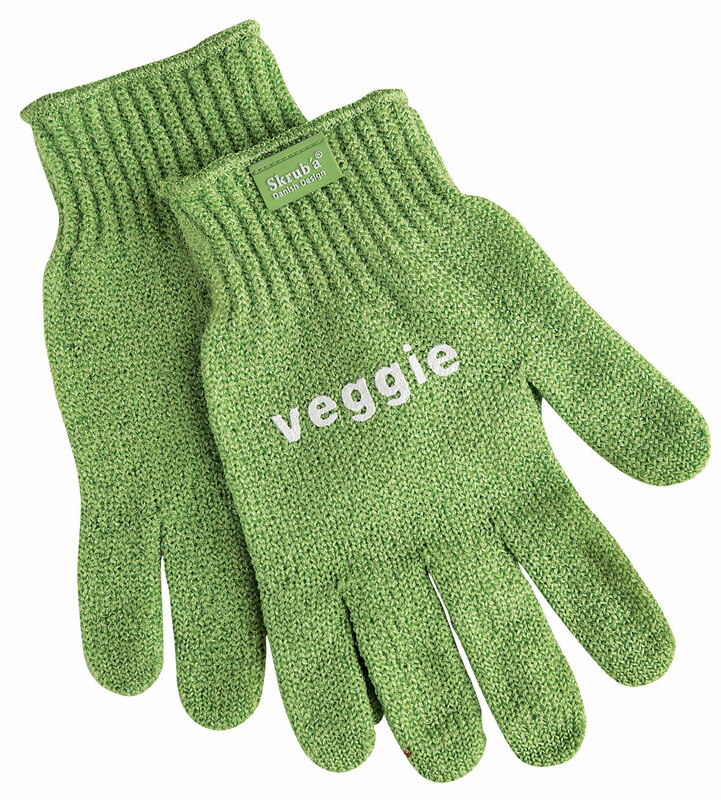 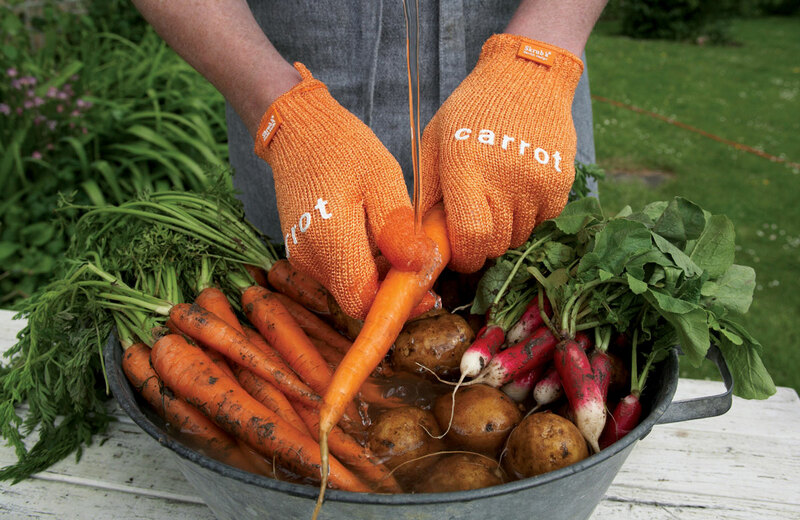 3 different gloves for 3 different uses : potatoe, carrot or Veggie. 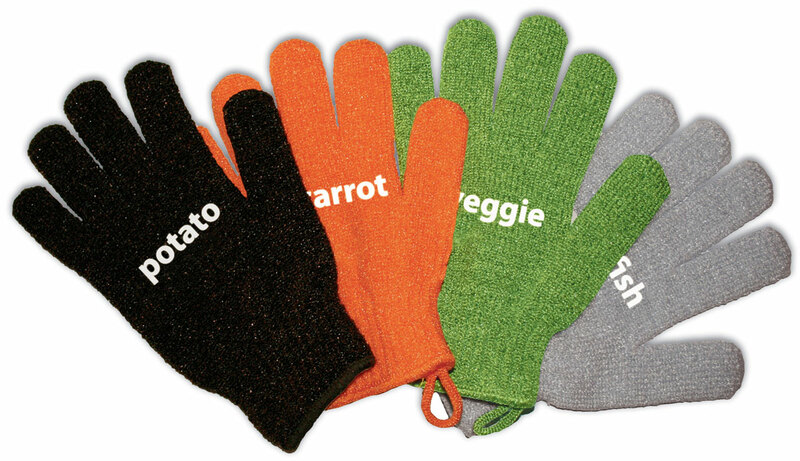 Choose yours! 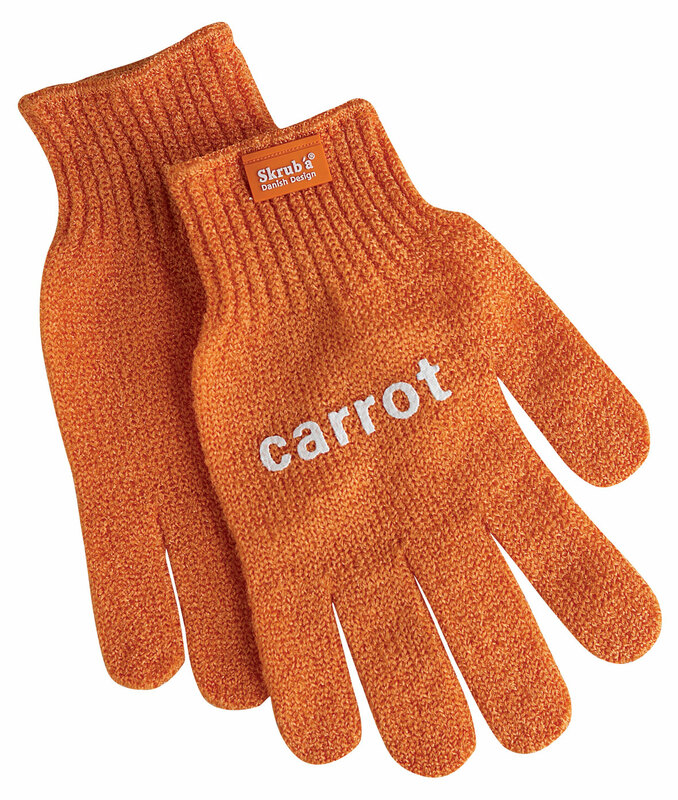 Also available for kids. 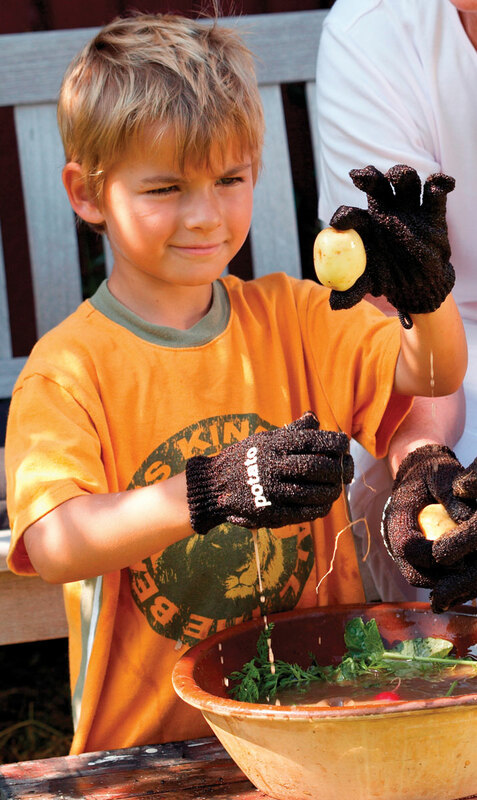 With the KIDS glove everybody can "lend a hand". 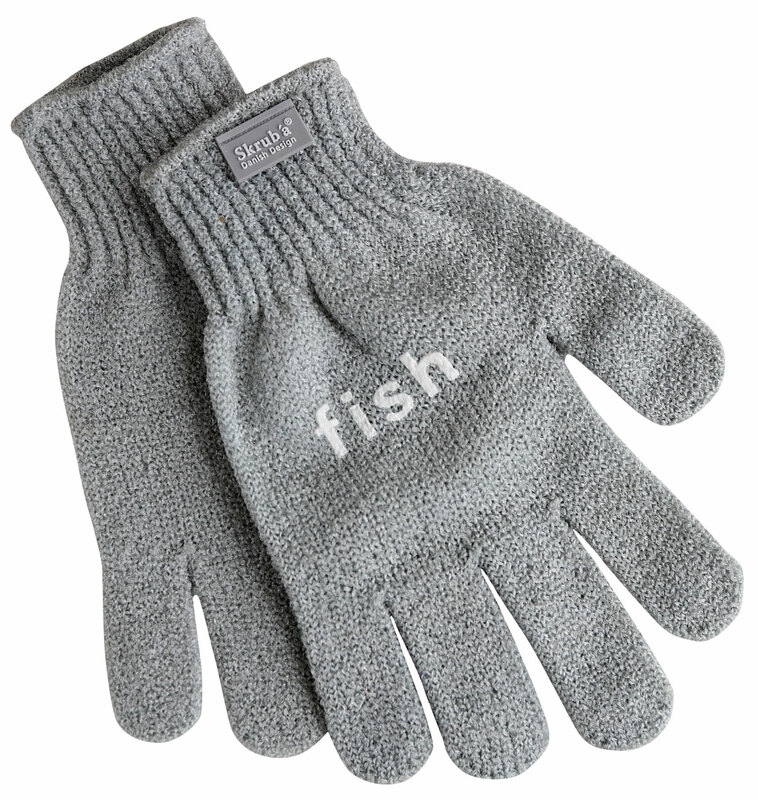 And the fish glove was introduced in 2009 and is the new comer in the Skrub'a family. 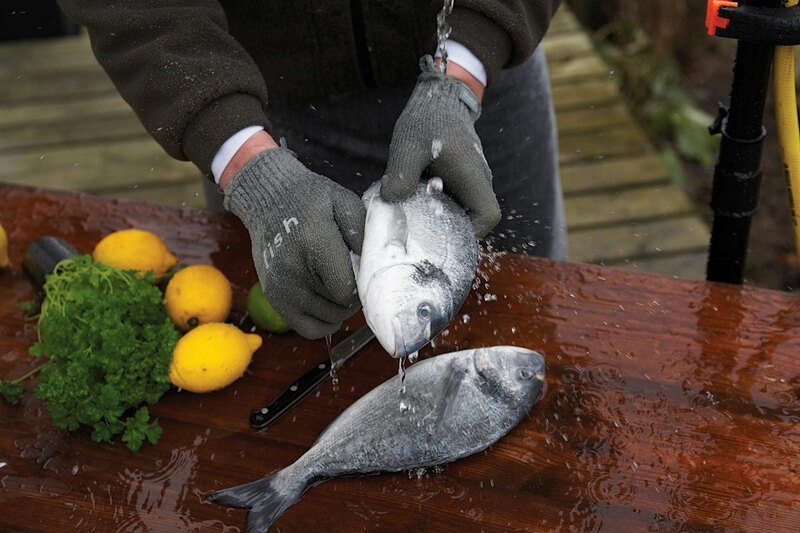 This glove is the perfect aid to hold, clean and scrub seafood and fish without getting smelly fingers. 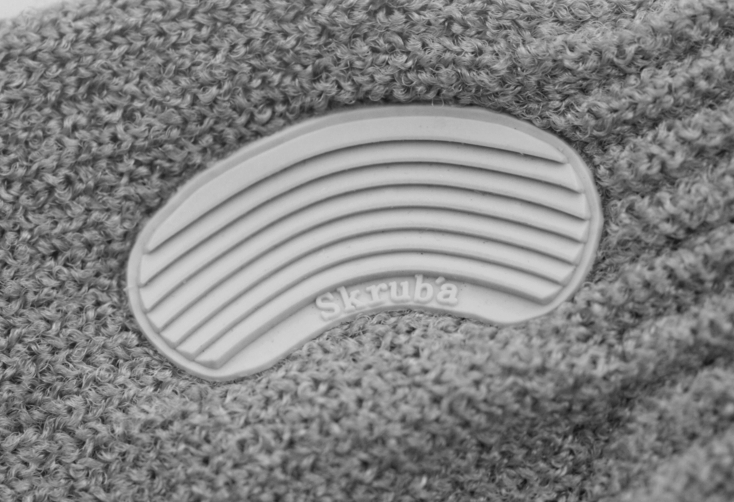 The glove is available both as waterproof and non waterproof edition, both including the new and innovative de-scaling patch.